Hello everyone! 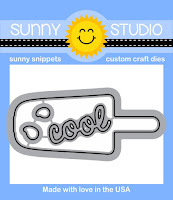 Today I thought I would create a video showcasing all the Sunny Studio Stamps products for the month of April, for their Summer release. Mendi keeps amazing me and probably everyone with her absolutely amazing releases and this time I thought I would do a video to show everything close up. I love watching these sorts of videos and so I thought you all would enjoy it! Here is the entire release, it's such a fun one isn't it?! 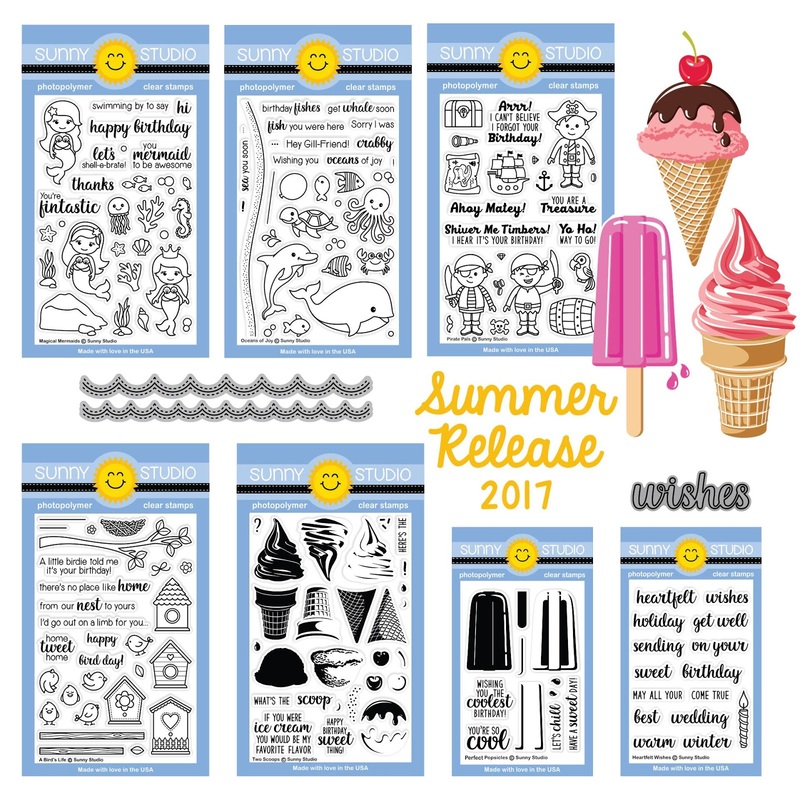 Mermaids, Layering stamp sets? What could be better! 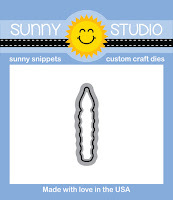 Mendi has also so kindly given me the opportunity to giveaway a $25 gift certificate to the store, so you can purchase one of your favourite stamp sets! All you need to do is leave a comment on my YouTube video and let me know which is your favourite from the release, then I'll choose a random winner in 48 hours. Thanks for stopping by today and I hope that your loving the release as much as I am!